Last week CAPIO honored three individuals and one team with the year's highest honors in government communications on the West Coast during the 2018 CAPIO Excellence in Communications (EPIC) Awards Gala and Dinner on Wednesday, April 11 in Santa Rosa. We celebrate these honorees for their achievements and their exemplary work. Francie Palmer, MSLM, a seasoned government communications professional who served as the City of Rancho Cucamonga’s communications manager, was recognized by the California Association of Public Information Officials (CAPIO) as the state’s 2018 Paul B. Clark lifetime achievement award, recognizing her exceptional leadership in the profession. The award was presented at CAPIO’s annual conference in Santa Rosa on April 11. “Francie’s ongoing dedication to government communications, ethics, transparency and our organization have truly made a lasting impact to the profession,” said CAPIO President Christine Brainerd, APR and communications manager for the City of Folsom. “She has really advanced the field of public-sector communications and was the clear choice for our 2018 Paul B. Clark Award. 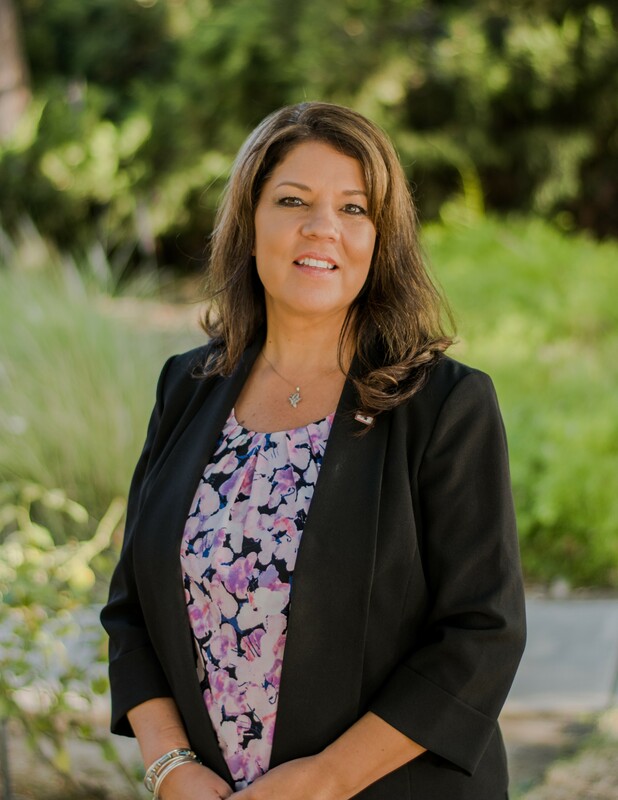 During her time at the City of Rancho Cucamonga, a community of more than 175,000 residents in Southern California’s Inland Empire, Francie strategically built a strong foundation on the value and critical need for unified, transparent communications with the community, media and stakeholders. Tanya Castaneda, an accredited public relations professional with more than 20 years in the media and communications industry, was named by California Associations Public Information Officials (CAPIO) as the state’s Communicator of the Year for 2018, recognizing her expertise and ingenuity in her work. She was presented with the award at CAPIO’s annual conference on April. 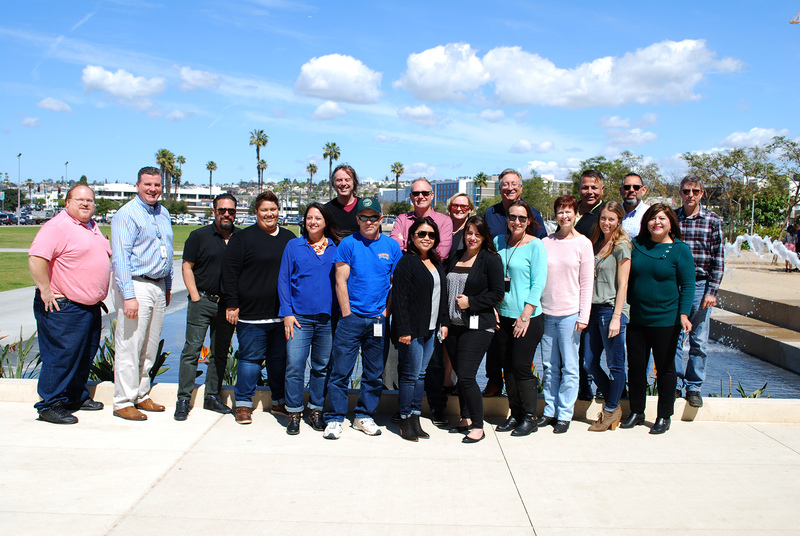 The award recognized her exceptional abilities, skills and talents in leading the Port of San Diego to improved and successful outreach campaigns through public and media engagement. 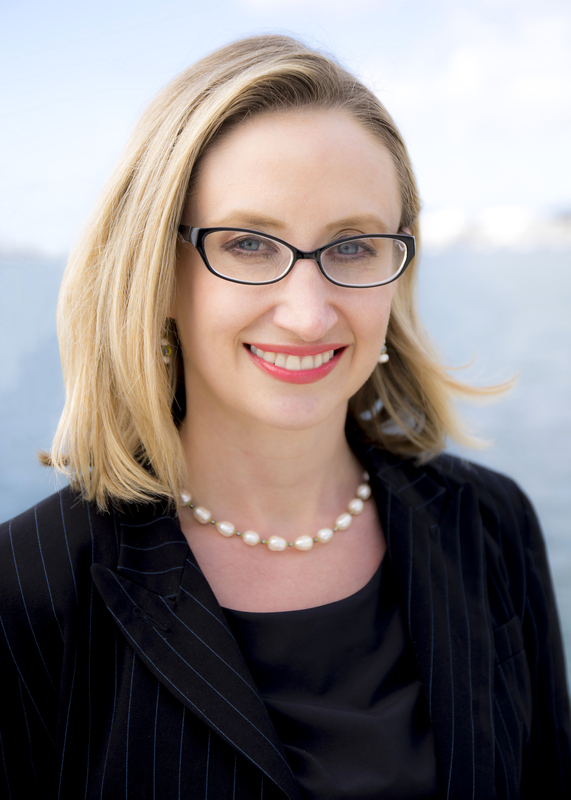 Jamie Hansen, a communications specialist with Sonoma County Office of Education, was recognized with the Frank Potter Cowan Crisis Communications Award on April 11 at the California Association of Public Information Officials (CAPIO) annual conference. 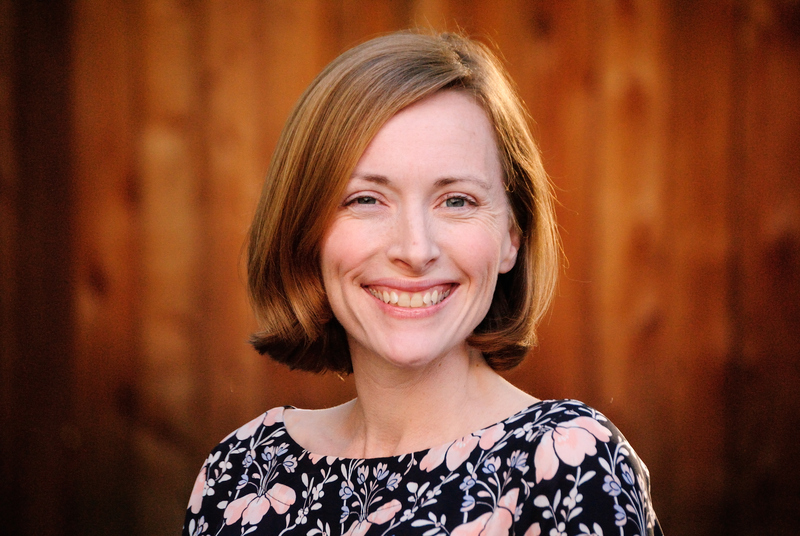 “Jamie was a natural choice for this year’s award as she played an integral role in providing critical information to keep agencies and the public informed and moving forward during a time of great crisis in our state,” said CAPIO President Christine Brainerd, APR and communications for the City of Folsom. Hansen put her crisis communications expertise to use after the raging 2017 wildfires of Sonoma County left widespread havoc and uncertainty among the 1,450 students and 250 school employees who lost their homes. During the fires, she led the county-wide communications efforts to aid school districts and communicators in critical moments where schools had been destroyed or closed. Also she developed strategic outreach material that informed teachers, counselors, and the public ways in which those impacted by the fires could be supported through resources, including donations, support of school recovery, mental health and more. The County of San Diego Communications Office was awarded on April 11 with the Frank Potter Cowan Crisis Communications Team award at the California Association of Public Information Officials (CAPIO) annual conference. The team demonstrated its regional leadership last year through creating and managing crisis communications strategies for both the unprecedented public health Hepatitis A outbreak and for the fast-spreading Lilac Fire. From left to right: Tom Christensen, communications specialist; Mike Russo, multimedia manager; Andy Tolley, video production specialist; Autumn Endara, multimedia designer; Suzanne Bartole, video production specialist; Gig Conaughton, communications specialist; Kent Doetkott, chief audio/video technical engineer; James Kecskes, video production specialist; Garlyn Mohler, multimedia designer; Gretchen Sizer-Kecskes, graphic designer; Michelle Mowad, communications specialist; Mike Workman, communications director; Lesley Pinka, graphic designer; Tracy Defore, communications specialist; Jose Alvarez, communications specialist; Melissa Phy, multimedia designer; Jose Villanueva, video production specialist; Yvette Urrea Moe, communications specialist; Tegan Glasheen, communications manager. Not pictured: Tammy Glenn, assistant communications director. Comments on "CAPIO Celebrates Government Communicators with Special Awards"